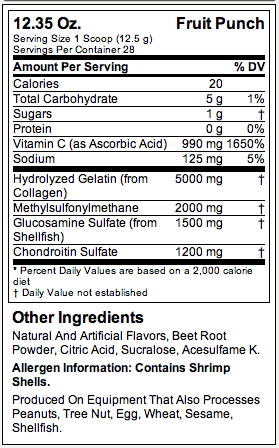 You are here: Home › Products › Labrada Elasti Joint – 12.35 Oz. Elasti Joint is designed for active people who have joint stress, experience joint stiffness due to the natural aging process, or for people who want to do all they can to maintain flexibility. 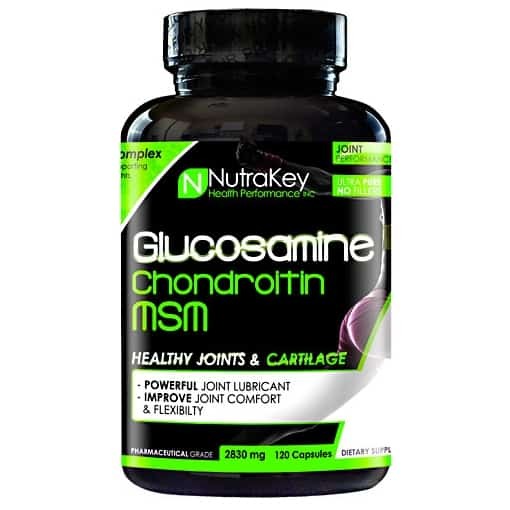 * Our formula helps support healthy joint function and now has even more ability to maintain healthy joints with added MSM. 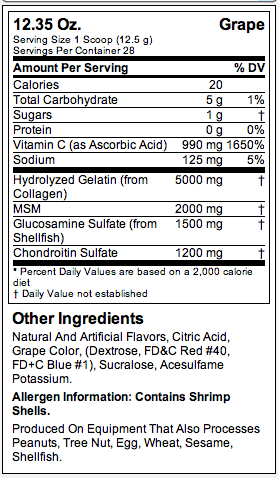 * Plus, it mixes easily with any drink you like. A Month’s Supply per Bottle! 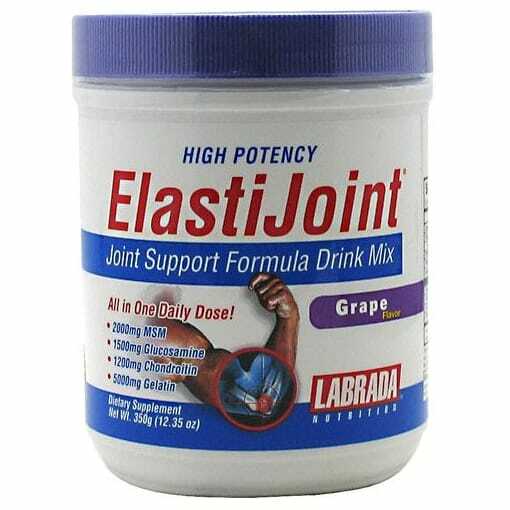 Be the first to review “Labrada Elasti Joint – 12.35 Oz.” Click here to cancel reply.